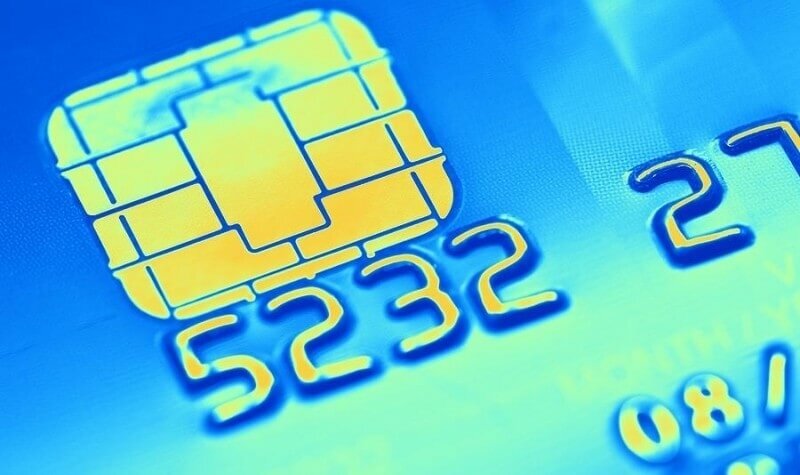 Visa, the world’s largest payments processor, has confirmed that chip-enabled cards flooding the US market are indeed effective at curbing fraud. Stephanie Ericksen, vice president of risk products at Visa, recently told USA Today that five of the 25 merchants that suffered the most instances of counterfeit fraud at the end of 2014 realized an 18.3 percent drop in fraudulent transactions just one year after adding the ability to process chip-enabled credit and debit cards. Visa said it has issued roughly 265 million chip-enabled cards to date that can be used at over a million merchants across the country. That’s only about 20 percent of merchant locations, however, highlighting the fact that the overwhelming majority of merchants don’t yet support cards with EMV technology. Rival MasterCard told the publication that 70 percent of its consumer credit cards are now chipped. Adoption aside, another hurdle that Visa is tackling is the amount of time it takes to process a transaction. With its new software update, the payments processor says cardholders can insert and remove a chip card within two seconds or less rather than having to leave the card in the terminal until the transaction is authorized. Ericksen said that the overall transaction may only be a few seconds faster but being able to remove a card from a terminal quickly gives shoppers the impression that the transaction is much faster.